Green Team Distribution is pleased to announce the exclusive U.S. distribution of Tree Hopper Toys. 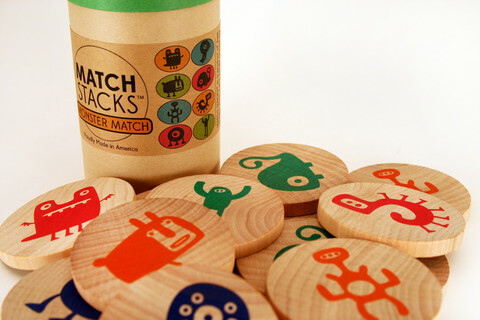 MATCH STACKS™ is a durable, portable, and super cute memory and matching game. Even toddlers who are too young to play the memory game will love matching and stacking the shapes and vibrant colors while exploring and enriching their vocabulary. The multi-purpose Hopper Jalopy™ is a great rattle, grasping toy, and it’s perfect to chase around! 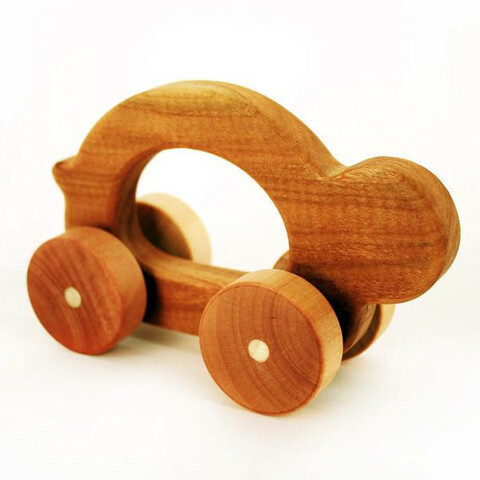 Made from fantastic midwestern hardwoods, this Hopper Jalopy is beautifully fun. Shop for Tree Hopper Toys and other eco-friendly products when you become a Green Team Retailer. This entry was posted in Blog and tagged new products, non-toxic toys, Tree Hopper Toys, wooden toys. Bookmark the permalink.